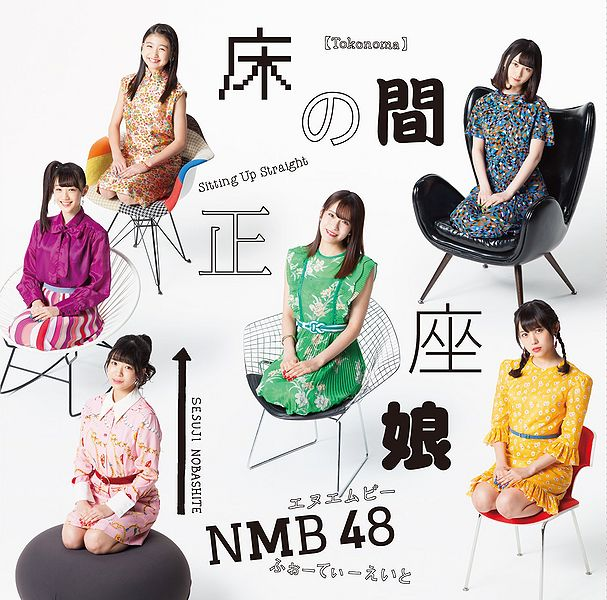 Here with their 20th release, NMB48 get up to the bar with their first offering sans Yamamoto Sayaka. “Tokonoma seiza musume (床の間正座娘)” puts the girls under laser lights for a eurobeat influenced arrangement complete with an infectious line dance. The “Uh, Ha!” chants seem tailor-made for fan participation, and I dare you to watch the PV without letting an utterance escape your lips. Sets are draped above with loosely hanging, colorful fabrics that add more color to the already colorful production at the cost of some claustrophobia. To be sure, “Tokonoma seiza musume” is a spectacular production that gives the eye more to look at than it can possibly process. 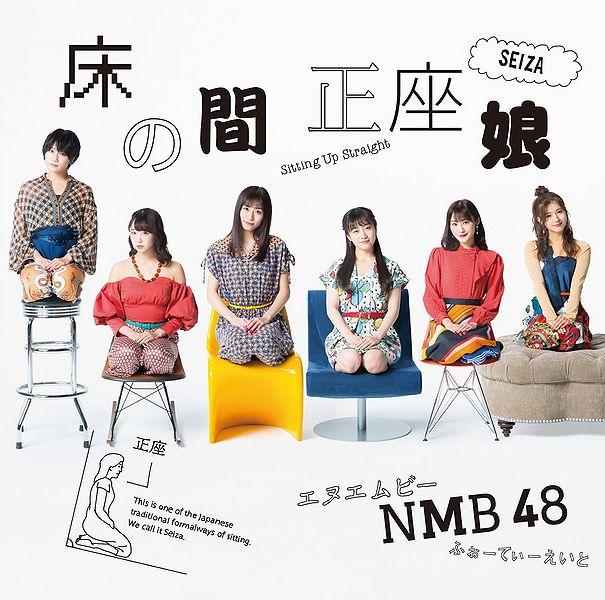 “Tokonoma seiza musume”, the 20th single of NMB48, sits itself down in record stores on February 20, 2019. 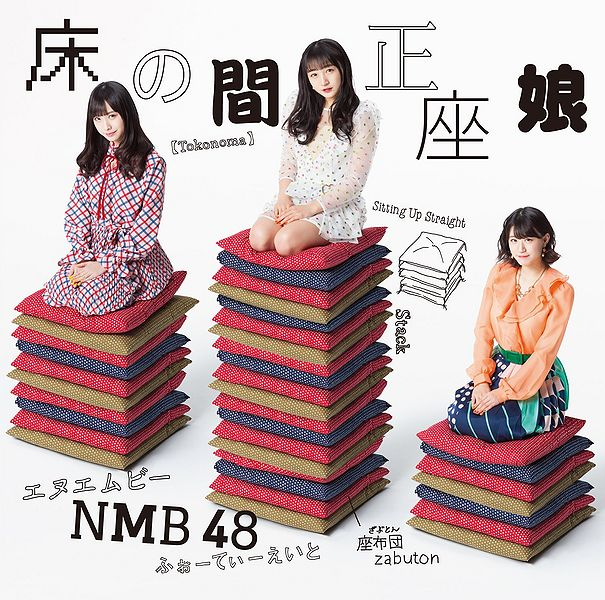 NMB48 (short for Namba48 read “N.M.B. 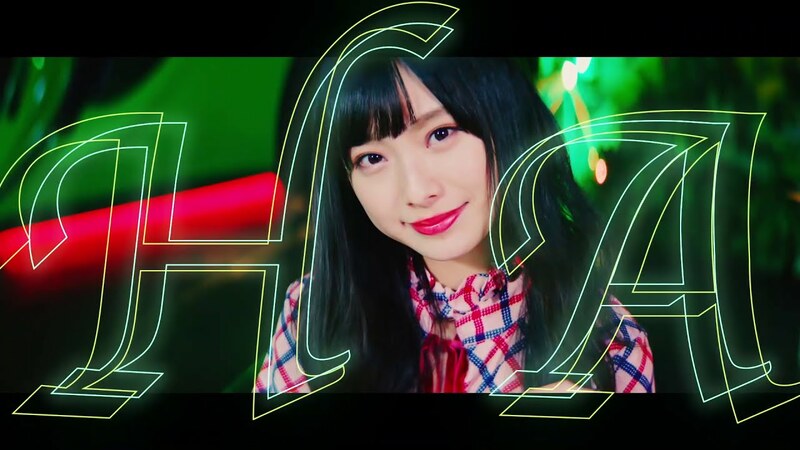 Forty-eight”) is a Japanese Idol Group and the 2nd sister group of AKB48, produced by Yasushi Akimoto. . The group has their own theater in the Yes-Namba Building, in Namba, Osaka Prefecture from which they take their name. The 1st generation members were announced on October 9, 2010, debuting on March 21, 2011. 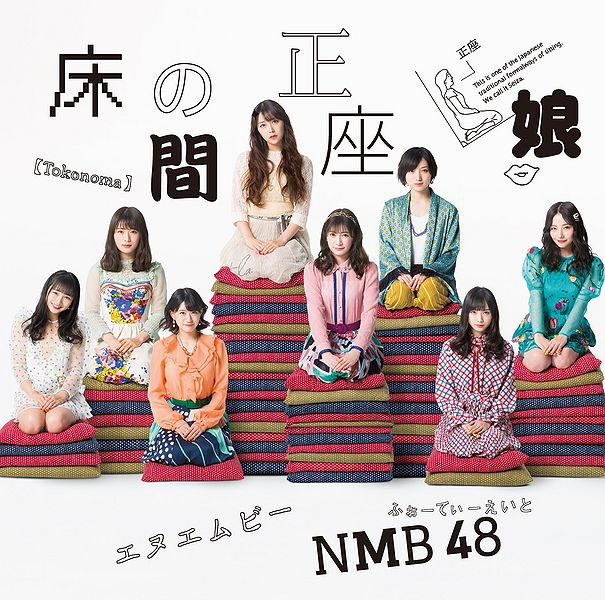 NMB48 is the only sister group in managed by Yoshimoto Kyoraku, a seperate company to AKS.